Don't miss this amazing opportunity to own this three bedroom ranch in Westfield-Washington School System! 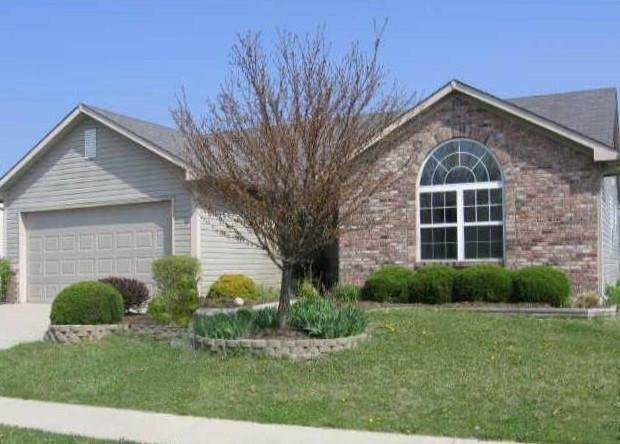 This home offers lots of curb appeal w/tidy landscaping, beautiful brick & a charming arched window, adding a custom touch. Home features a bright, eat-in kitchen w/pantry space, lots of extra cabinet & counter space & overlooks the spacious great room w/tall cathedral ceilings. 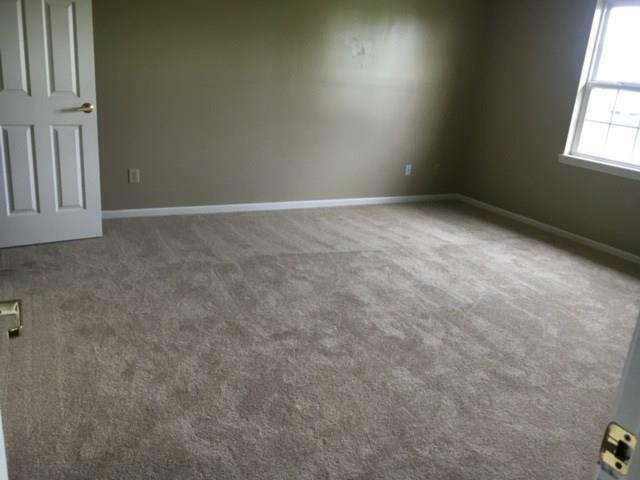 You'll love the split bedroom floor plan which allows for a more private master bedroom suite. 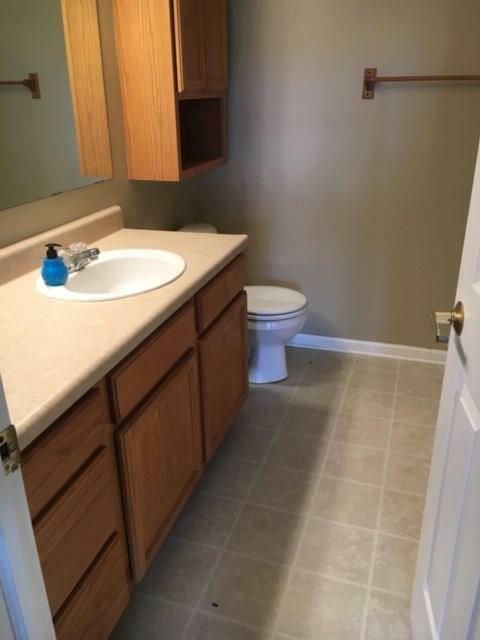 All three bedrooms include walk-in closets, providing lots of extra storage. Nestled on a corner lot with an extra large backyard, home is conveniently located minutes from great schools, shopping and dining. 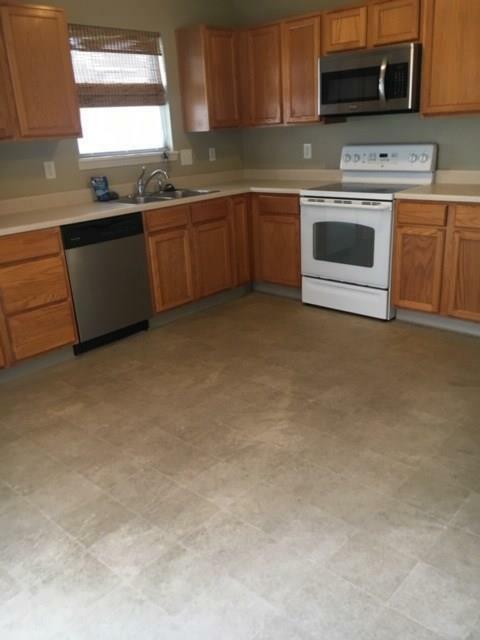 All kitchen appliances included! Must see today! Directions:From Main St. and Oak Ridge Rd., Head South on Oak Ridge Rd., then turn Right onto Quail Ridge Dr. Turn Right onto E Quail Wood Lane. 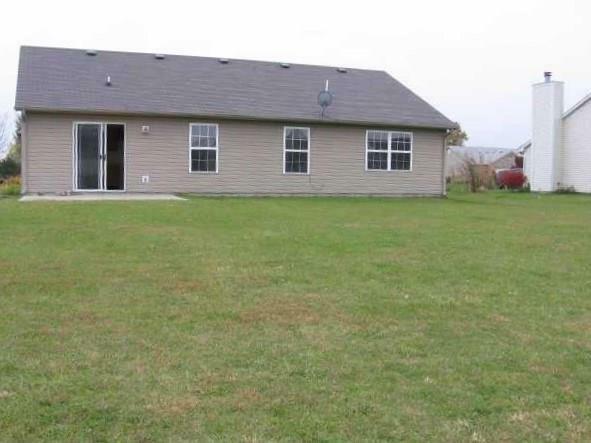 Your new home will be on the Right.